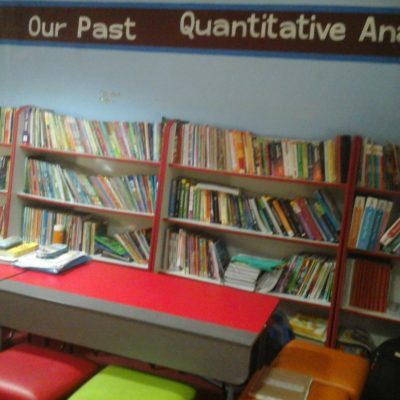 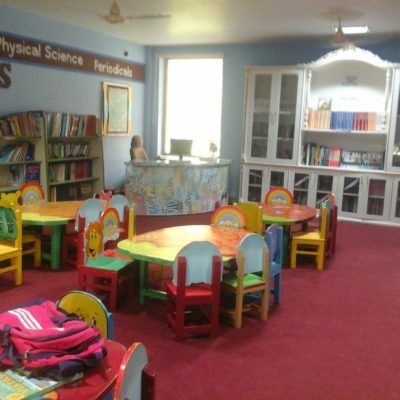 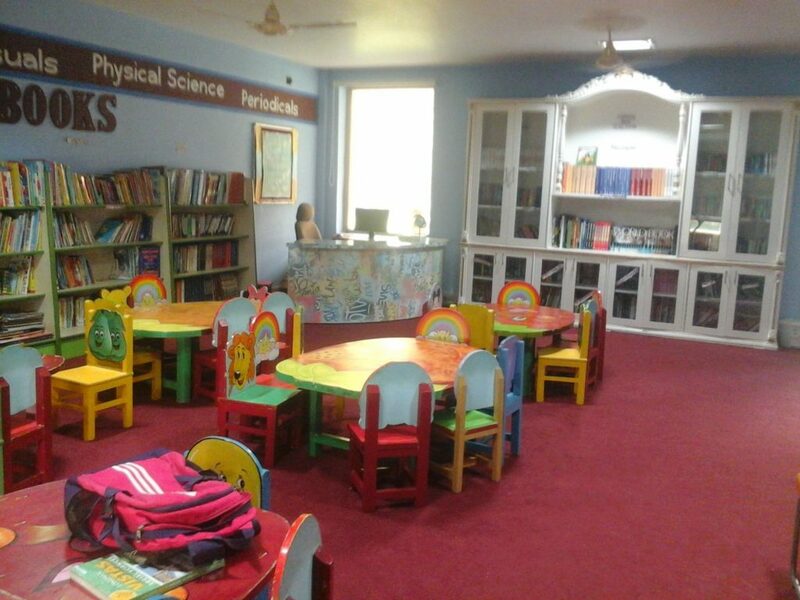 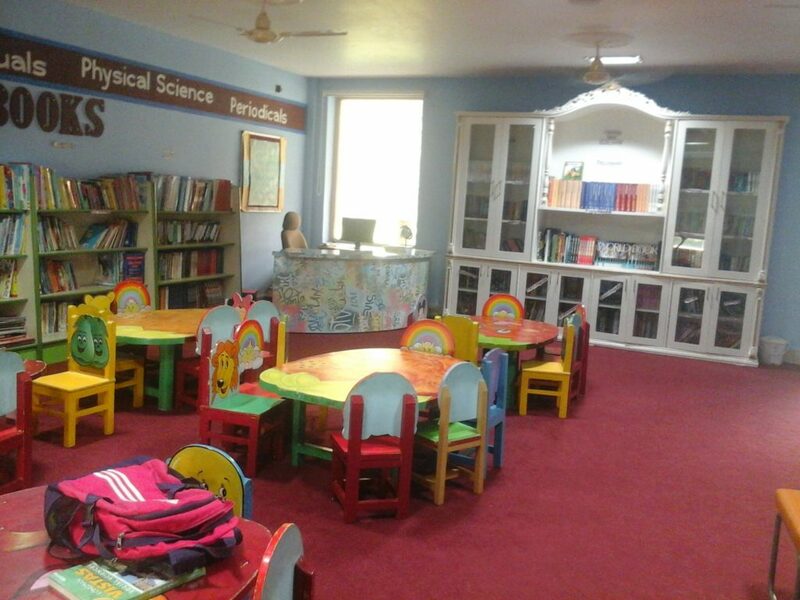 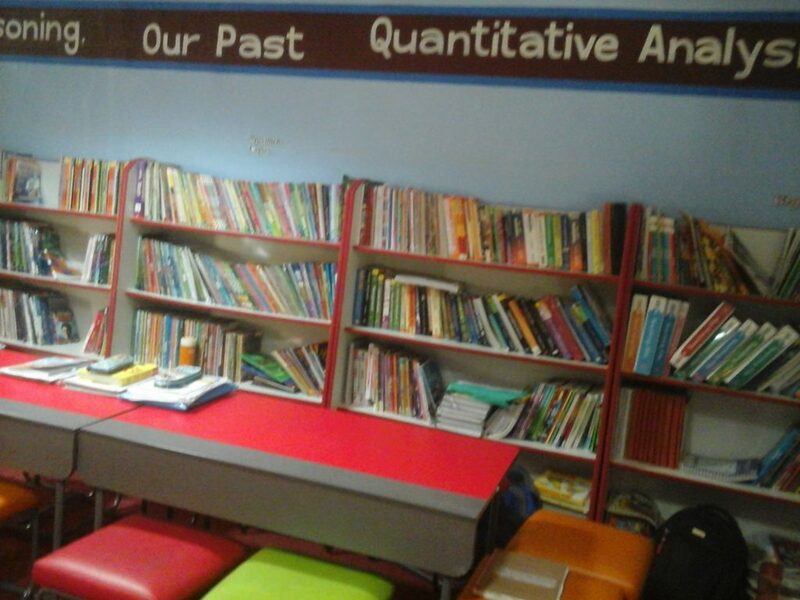 Saint MSG Glorious International School Library is a world-class library. 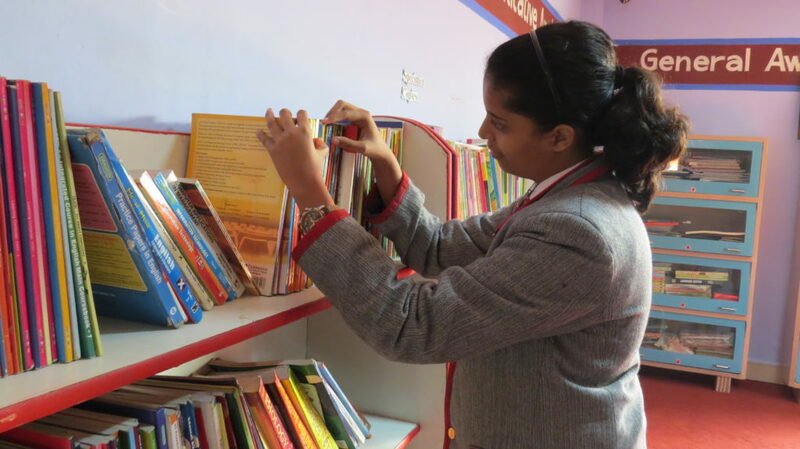 The library facility is at the heart of our school community. 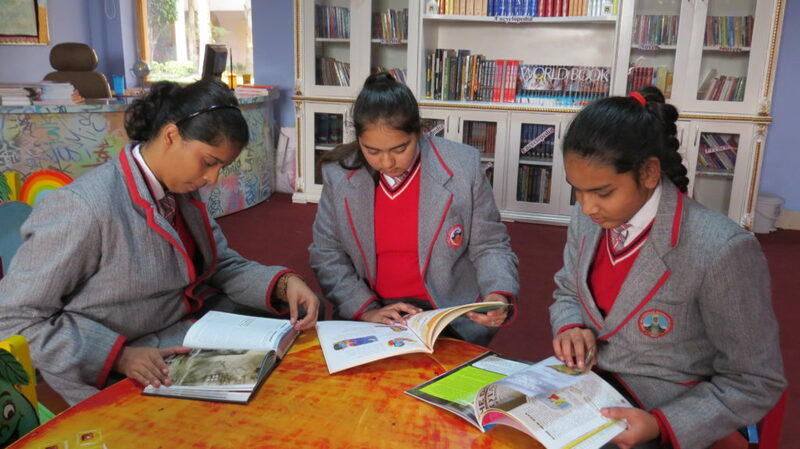 It enables, encourages and empowers teaching and learning for all members of the school community. 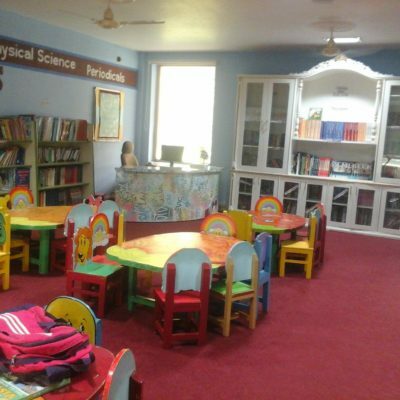 The role of the library is to provide a dynamic and flexible space that is innovatively designed with best practices and research in mind where students can explore and use various resources in different formats. 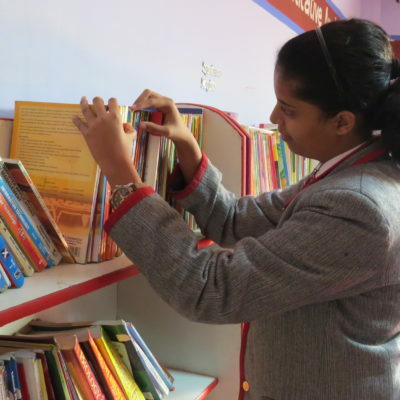 They are encouraged to grow and become passionate learners and individuals where the world of knowledge opens up to them. 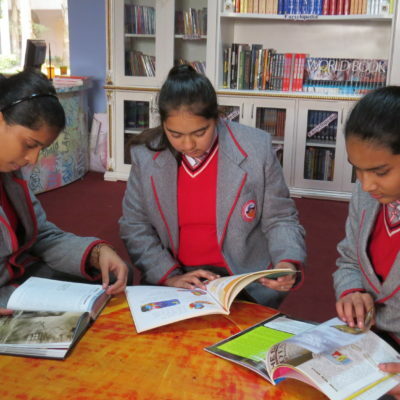 The available resources offer an amazing variety of learning experiences for all ages as it comes from a variety of sources, within India and abroad.